I've never been skiing before but I'm heading to Scotland next week to visit my auntie and uncle and we've decided to head to a few ski resorts whilst I'm there. I've been searching for everything from ski base layers to heavy duty winter boots for the trip and whilst I don't think I'll be doing a whole lot of skiing, I'm really excited for a few days in the snow! In 2014, we went to the Glenshee Ski Resort and I learnt the hard way that warm layers are essential. I naively thought that wearing a pair of tights under my jeans would be enough to keep me warm in the snow but boy was I wrong... 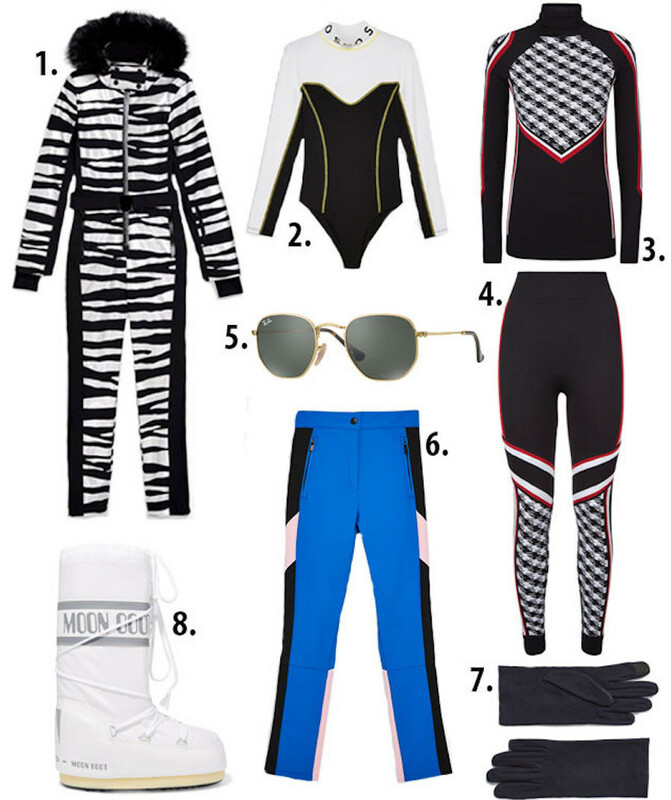 This year I plan on being well and truly prepared for the cold weather and here are some things I have my eye on! Hover over each image to see where each piece is from and simply click on them to be taken to the website and shop.